Technology is a male dominated area of endeavour. Navigating the industry as a female has presented many challenges, but it is an exciting area in which to work, and something I have never regretted. 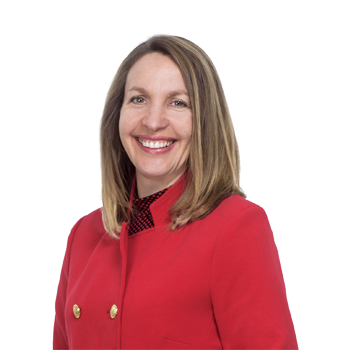 Instead I revel in the work, and love the opportunities it brings to engage closely in change, and helps our client's organisations grow using technology. Women, along with men, people of different cultures and backgrounds, bring different strengths and viewpoints to our work. Therefore it is important that females are well represented in the technology industry. To this end I have begun mentoring females who are currently undertaking technology degrees at university. 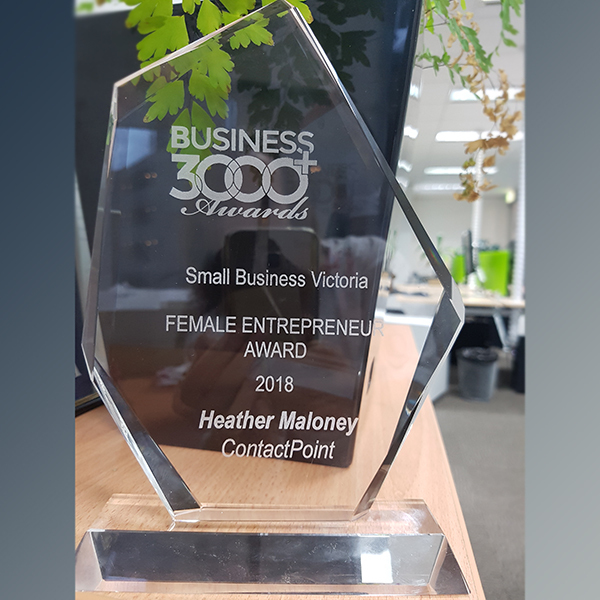 I was delighted to receive the 2018 Female Entrepreneur Award, awarded by The State Government of Victoria, at the Business 3000 Awards, and to be featured in the Small Business Victoria, Faces of Small Business, as this award helps to draw attention to females in business. If you would like to discuss further opportunities for assisting diversity in the technology industry, please don't hesitate to get in contact.